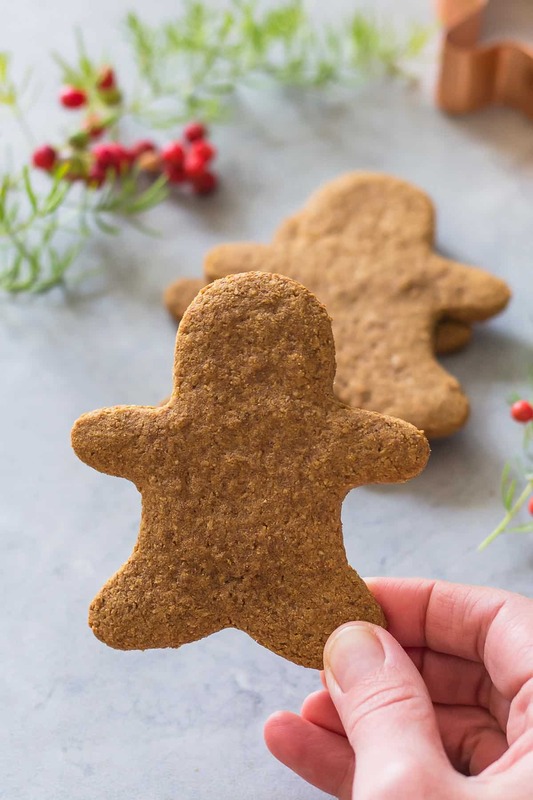 These Healthy Gingerbread Cookies are gluten free, paleo and clean eating! The dough even holds up to making gingerbread man cookie cut outs. With this recipe no one has to miss out on Christmas baking anymore. Gingerbread cookies are part of my earliest holiday memories. Only that we called them Lebkuchen in Germany. There is an old family recipe that my mom has been making since way before I was born. She only makes them once each Christmas season, but usually a huge batch so that it would last our family for about a month. The recipe calls for chilling the dough. And my mom usually made the dough in a large pot (that would take up way too much fridge space), so she just put it outside to chill in the winter cold. This must have been so strange to me as a child. This left a lasting impression and is actually my first memory of Gingerbread cookies – my mom heaving the large pot of dough outside. 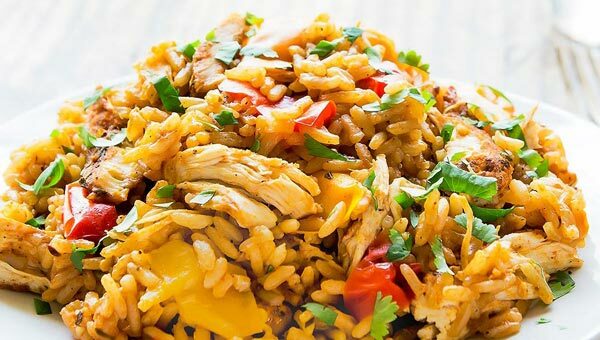 Today I am not sharing that traditional family recipe – you can find that here. But today’s recipe for gluten free gingerbread cookies came to be while I was extensively testing that Lebkuchen recipe. 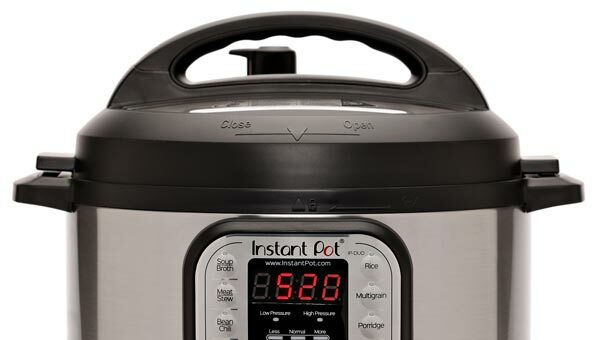 I was trying to find a way to make that recipe a little less difficult and complicated. However, after 5 different test batches I just wasn’t happy with the results. Don’t get me wrong, they all tasted absolutely amazing, but they were missing the classic soft and chewy texture of the Lebkuchen cookies I grew up with. 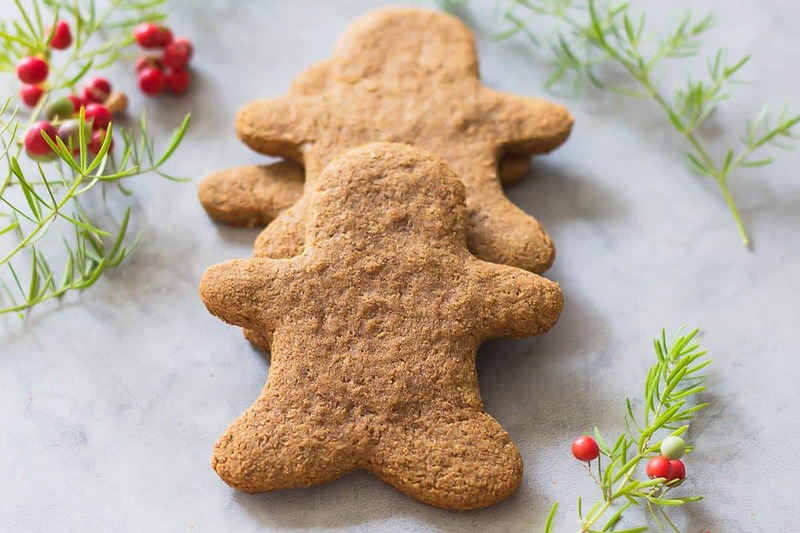 Finally, I gave up on that recipe and decided to make a much healthier version altogether – and these paleo gingerbread cookies were born. 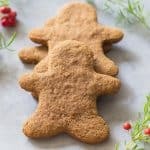 They have an amazing spiced and nutty flavor, and the dough even holds up to cutting out gingerbread man shapes. I made them with almond flour and muscovado sugar (you can also use coconut sugar). And in typical gingerbread dough fashion, it comes out quite sticky at first. So the trick is to roll the dough out between two sheets of parchment paper and freeze the dough sheet until it is quite firm. Then remove only one sheet of parchment, dip a cookie cutter in almond flour and cut out a shape. Now gently peel away the parchment paper backing and move the healthy ginger cookies to a baking sheet. In this recipe the key is not to overbake the cookies. Depending on your cookie cutter size, bake them until only just set (about 5 minutes). And you will get a soft gingerbread cookie with chewy texture and just a slight crisp on the edges. If you bake the cookies longer they will turn crispy. Which is actually perfect if you enjoy dunking your cookies into hot beverages like tea, coffee or hot chocolate. I didn’t actually decorate the cookies that are pictured here at all. And still I think they look great. But you can definitely go the typical route of piping on royal icing to give them a face, buttons, etc. 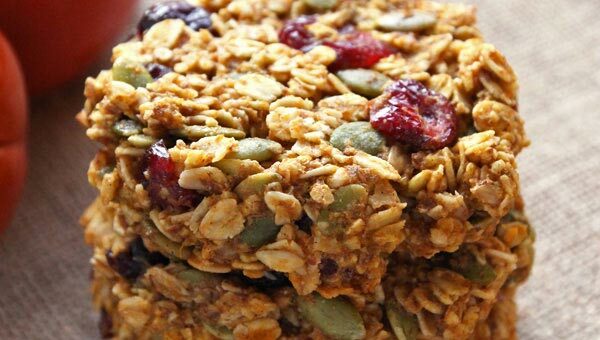 You can also use nuts, seeds, or dried fruit as healthier decorations. 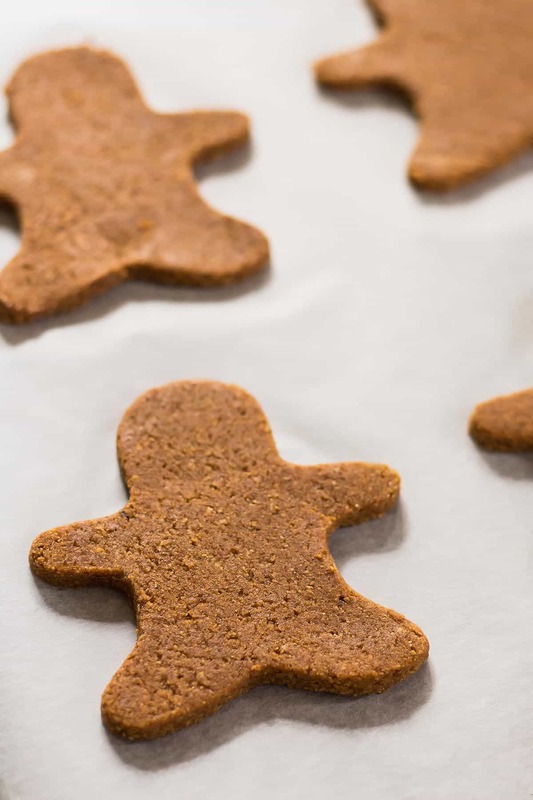 Press them into the cut out christmas gingerbread cookies before baking. These ginger molasses cookies will keep quite a long time, if stored in a covered container. However, they may become drier, crisper. For the perfect soft, chewy texture you will want to consume them within the first 5 days. If you want to store them longer, you can also pack them in large freezer bags as airtight as possible and freeze for up to 2 months. 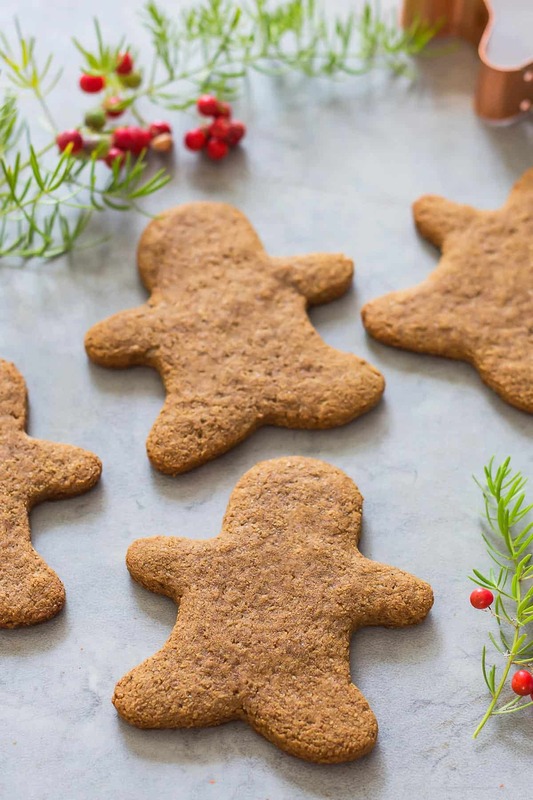 These Healthy Gingerbread Cookies are gluten free, paleo and clean eating! The dough even holds up to making gingerbread man cut outs. With this recipe no one has to miss out on Christmas baking anymore. In a large bowl combine muscovado sugar, molasses, egg and coconut oil with an electric mixer until fully combined and lighter in color. Add almond flour, gingerbread spice mix, baking soda and sea salt. Stir until everything is fully combined. Prepare two sheets of parchment paper. Add the gingerbread cookie dough in on sheet of parchment. Shape it into a log with your hands, then cover with the second sheet of parchment. Roll the dough between the parchment paper to about 1/8-inch thickness. Transfer the cookie dough sheet to the freezer and freezer for about 30 minutes until firm. 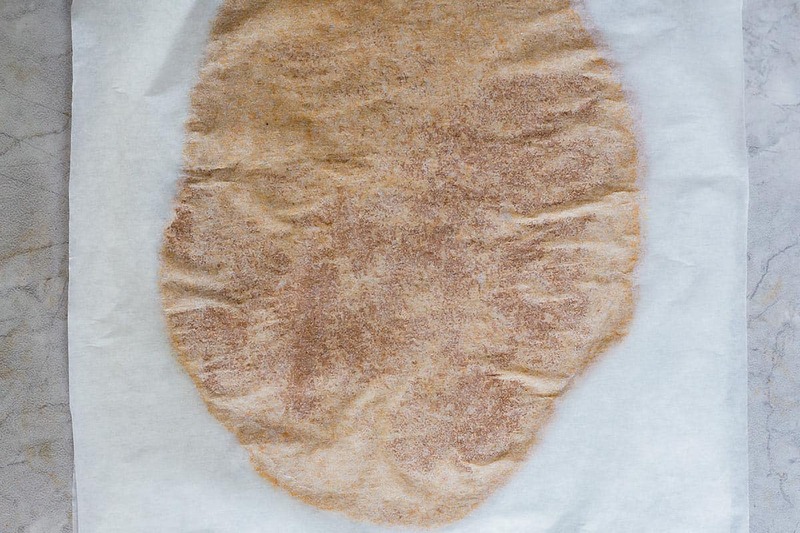 Once chilled, remove one parchment paper sheet. 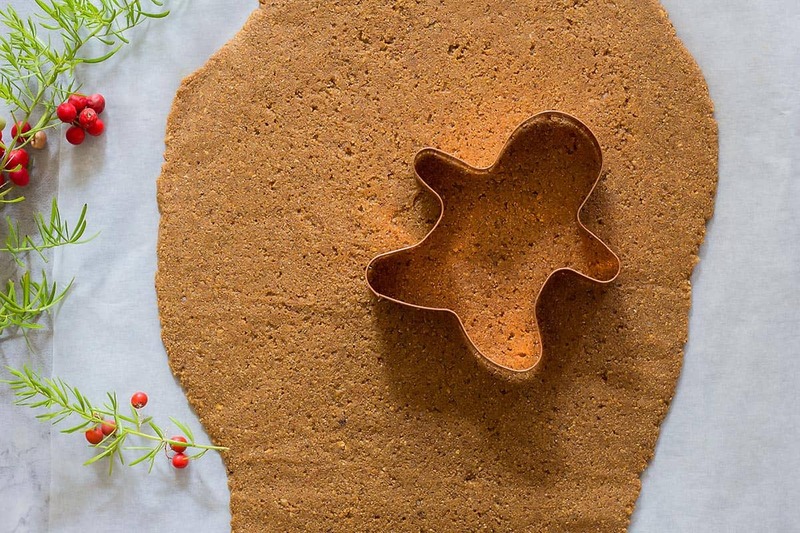 Dip a cookie cutter in almond flour, then cut out shapes. Carefully peel the parchment from the back and move the cut out cookies to the prepared baking sheet. Depending on the size of cookies you cut out, bake them for 5-10 minutes until the cookies are just set. This will produce semi-soft cookies. Baking longer will results in crispier cookies. Let the cookies cool on the baking sheet for 10 minutes, then transfer to a wire rack to cool fully. Store these healthy gingerbread cookies in a covered container for about a week. 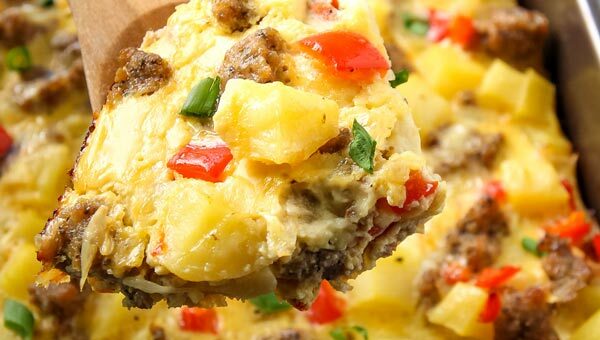 This recipe can easily be multiplied. Then you will need to divide the dough and roll it out between parchment paper sheet in batches. Love how you’ve made this classic cookie clean and nearly guilt free!